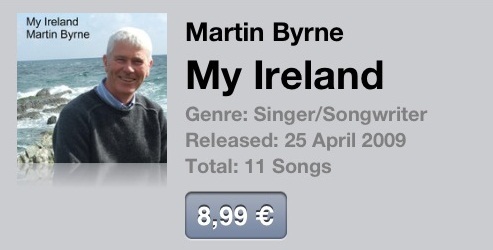 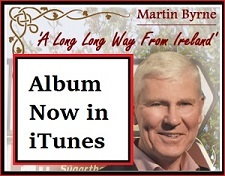 Thanks to all the people who have been contacting me about the new album recently. 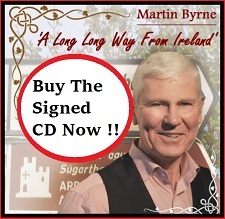 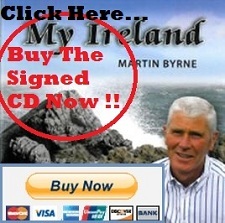 Orders have been coming for my CD My Ireland–from all over the world–special thanks to Jackie in USA and to Breda in Australia. 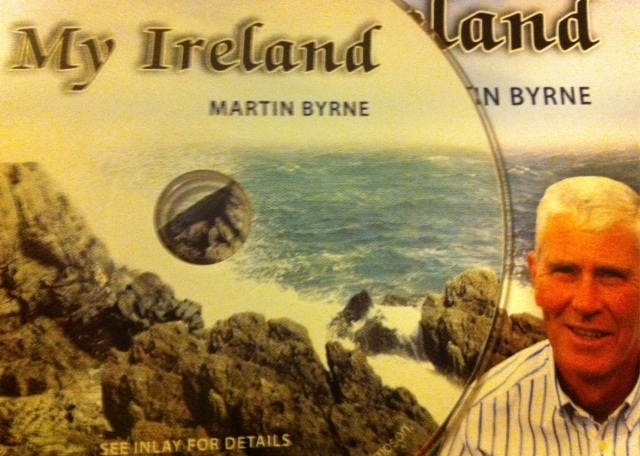 I’m always glad to hear from people who have heard my music,and always interested to know where they may have heard of me.